Deanna Eames has joined Ledger David Cellars as its new events and sales director. Deanna is an integral new addition to the Ledger David team and brings with her nearly two decades of sales and marketing experience. 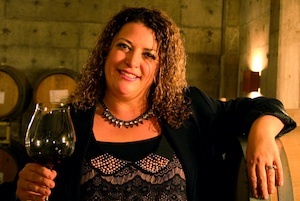 Most recently, she was a regional sales and brand manager at Willamette Valley Vineyards where she planned and implemented successful sales and marketing strategies for the nearly 100,000 case winery. Prior to launching a career in the regional wine industry, Deanna worked as a sports marketer for well-known national brands including Oakley. Please join us in welcoming Deanna!